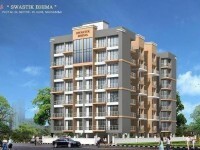 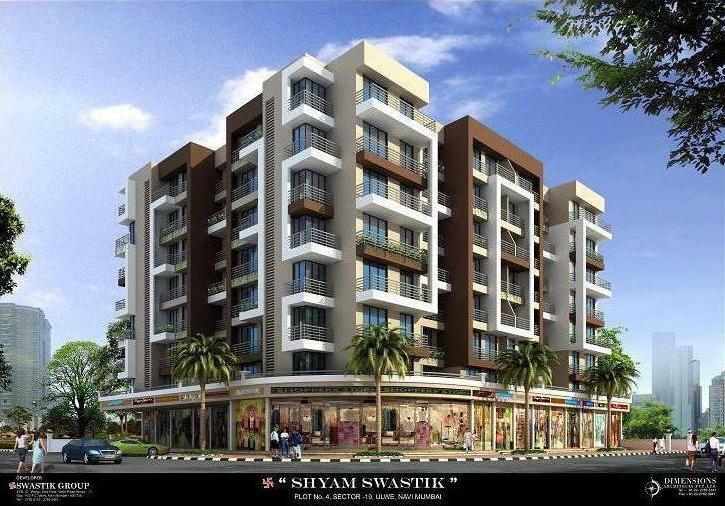 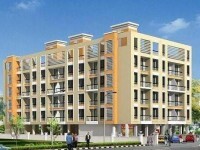 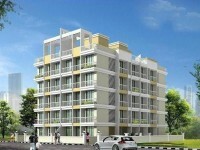 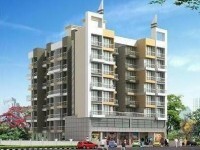 1-BHK and 2-BHK Area: 690 sq.ft. 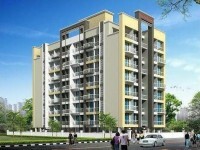 to 1155 sq.ft. 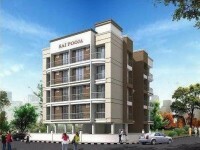 Get the latest news and events by subscribing up for our newsletter!